Advanced Safety Features: Exclusive MultiProtect technology provides temperature control, surge protection, overcurrent protection and more. 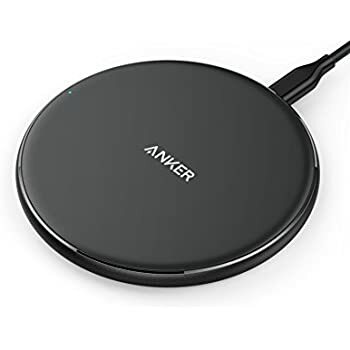 What You Get: Anker 5W Wireless Charging Pad (Qi Wireless Charger), 3ft Micro USB cable, welcome guide, our worry-free 18-month warranty and friendly customer service. NOTE: Wall charger is not included. 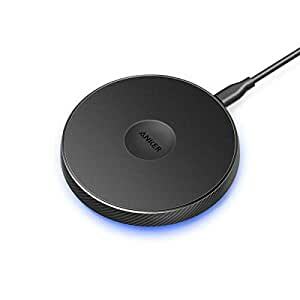 Anker 5W Wireless Charging Pad uses Qi wireless technology to simplify charging into just setting down your phone. 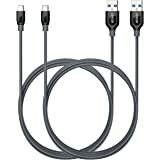 Would not charge any of our phones - Samsung S7, S9, Note 8 nor Note 9. Just made them heat up. 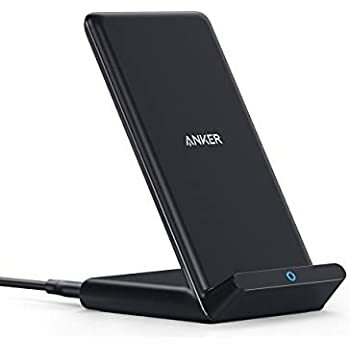 We have the Anker Ultra Slim wireless and that works. This one is going back. Ordered another Ultra Slim instead. 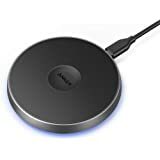 Update: I bumped the stars to 3 because of Anker's exceptional customer service. I returned this, and I did ordered another Ultra Slim which worked well for all our phones, as I said in my review. 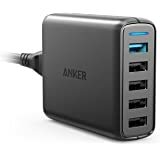 I told them that I already returned this bad one when Anker customer service contacted me and offered a replacement. 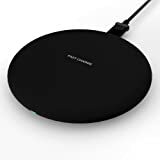 They said it was OK and still sent me an Anker Ultra Slim Wireless charger at no charge. 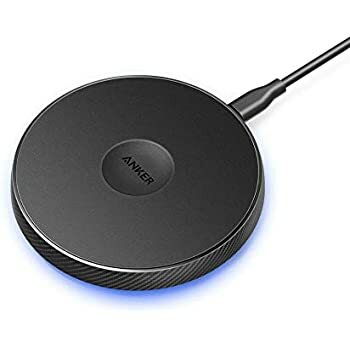 This is why I always check out what Anker has before I go looking at other brands. 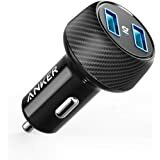 Thanks Anker! 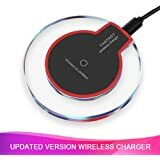 I bought this charger for my Samsung S9 as a fast charger and it did not work as a fast charger. Customer service offered me to change it for another model that I just received, free of charge, and I must say than in less than 45 minutes I've got a full charge from a 45% I previously had. 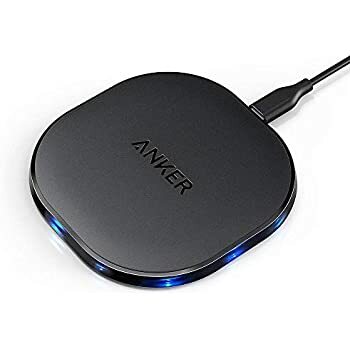 First of all I want to thanks Anker for their wonderful customer service this time and this new charger works like a charm. 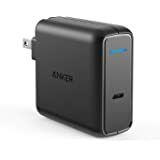 Delighted and pleased to change my rating and, most of all, my opinion of Anker. Congratulations, folks! While it charged ok, the LED kept flashing like there was an obstruction even though I use a very thin case, and couldn't be turned off. Tried without the case, even rebooted the phone, but nothing helped. 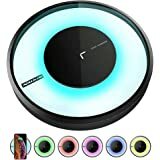 I wanted this for my nightstand, so the constant light is too much. Returning and trying a newer version of this pad. 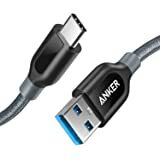 Disappointing because I've been very happy with other Anker products. 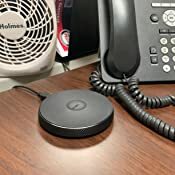 At times it won't charge unless the phone is placed just so... and in a dark bedroom this woke me up flashing around 2am. I don't know why it was flashing - I never gave it a second chance. Lighted rooms only. 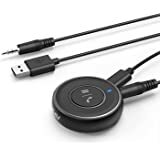 I like this charger that I use for my Samsung Galaxy 8. 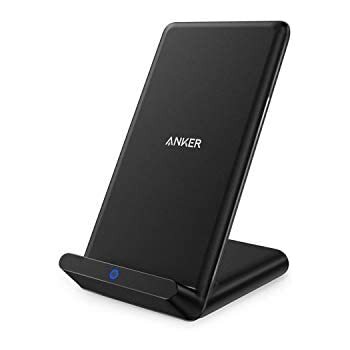 It is lightweight and thin so perfect for traveling. 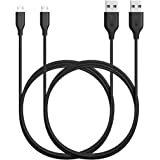 Does charge my phone faster than a regular charging cord. This stopped working properly after couple of charges . It takes lot of time to charge my iPhone X Max , after 10 minutes both the phone and charger heats up. Unfortunately I started using it after sometime, so I am out of return window. 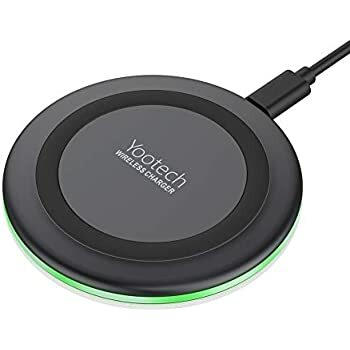 Disappointed I can’t use this charger with the thin case on my IPhone XR. If I had realized it before I threw away the packaging I would have returned it. Therefore I have no idea how well it does or doesn’t work. 5.0 out of 5 starsThat I have not received any of my purchases after this purchase!! !